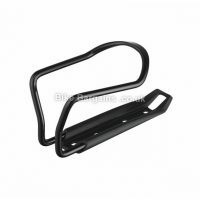 Welcome to my bottle cage section, where I list offers on alloy and carbon accessories that enable you to fix your water bottle to your frame. 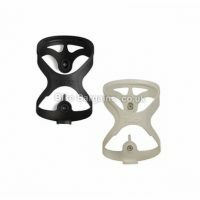 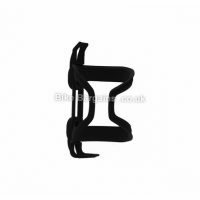 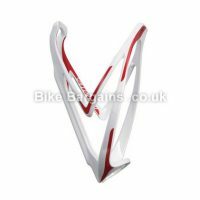 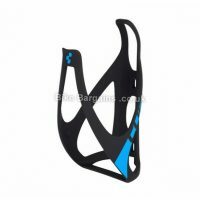 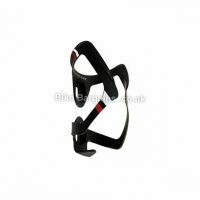 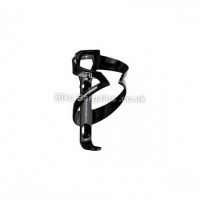 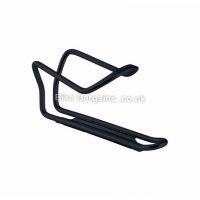 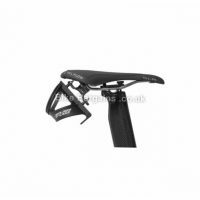 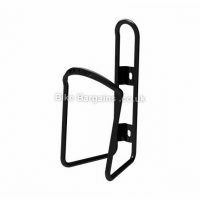 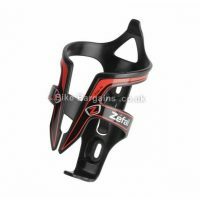 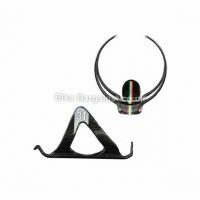 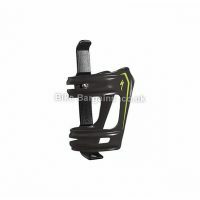 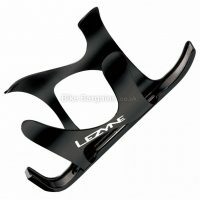 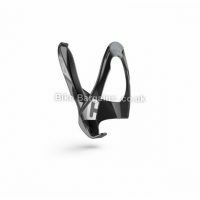 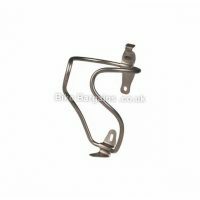 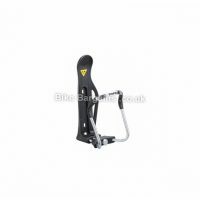 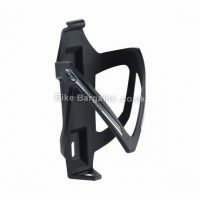 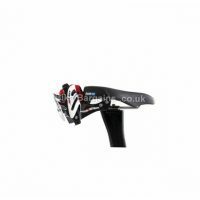 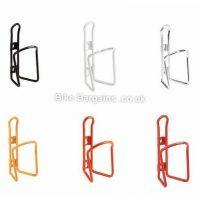 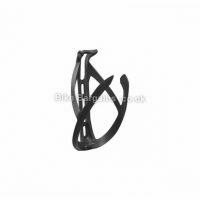 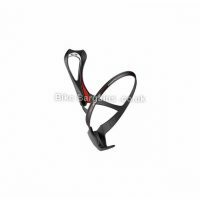 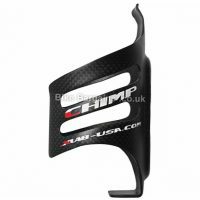 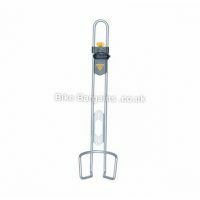 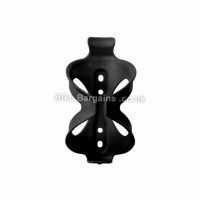 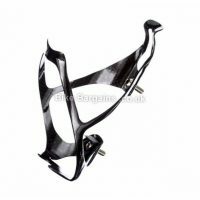 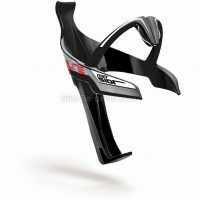 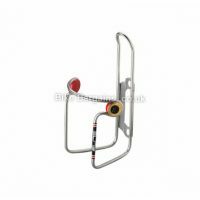 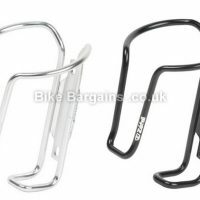 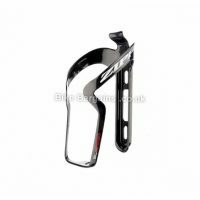 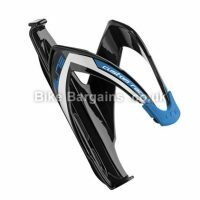 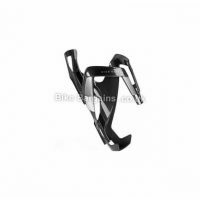 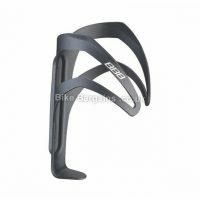 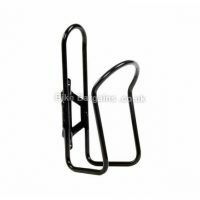 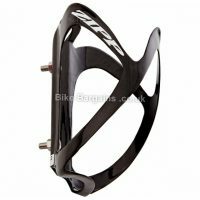 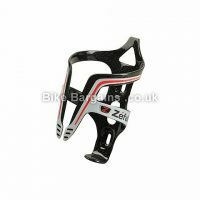 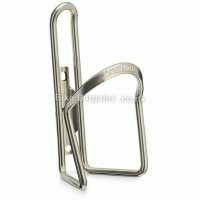 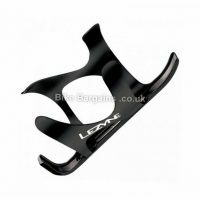 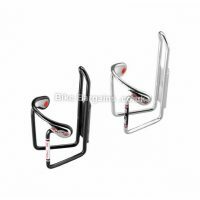 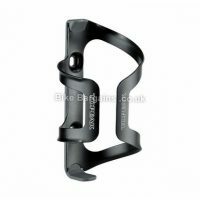 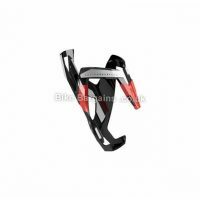 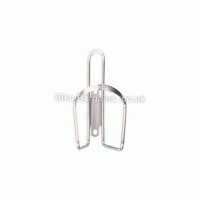 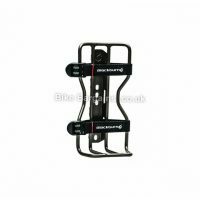 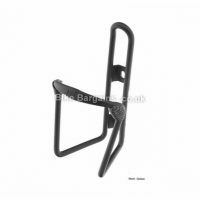 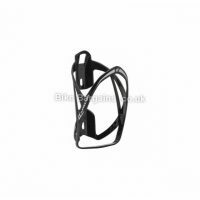 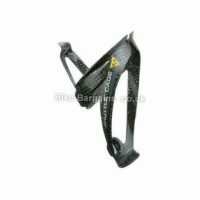 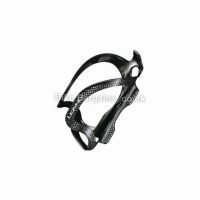 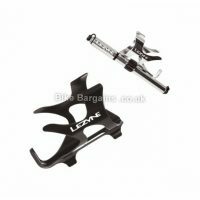 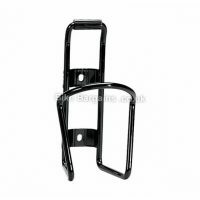 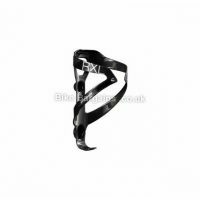 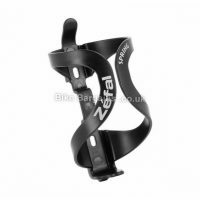 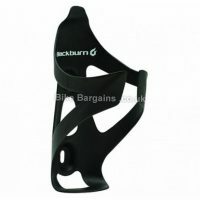 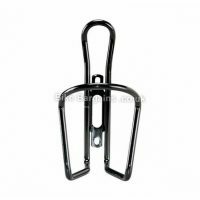 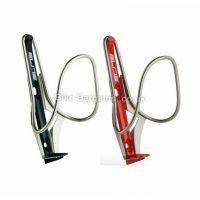 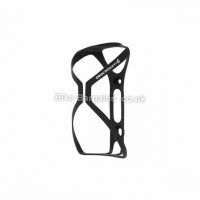 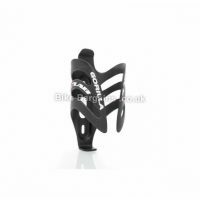 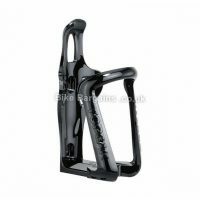 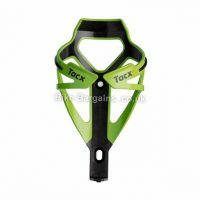 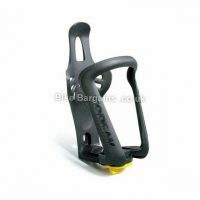 The selection of deals below are arranged in order of discount; I’ve provided as many details on each bottle cage as possible, including colours, materials and weights. 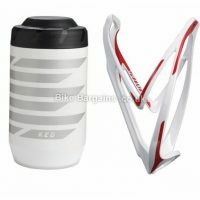 Oh, and if you need a new water bottle, then I have a section for those too!